From the beatnik riots to the summer of love, NYC’s Greenwich Village was the epicenter of a revolutionary movement in the history of American music. A new wave of writers and performers, inspired by the folk revival of the late fifties, created introspective, socially-aware, deeply personal songs that deserve to be considered as a key part of the American Songbook alongside the pop songs being written uptown. 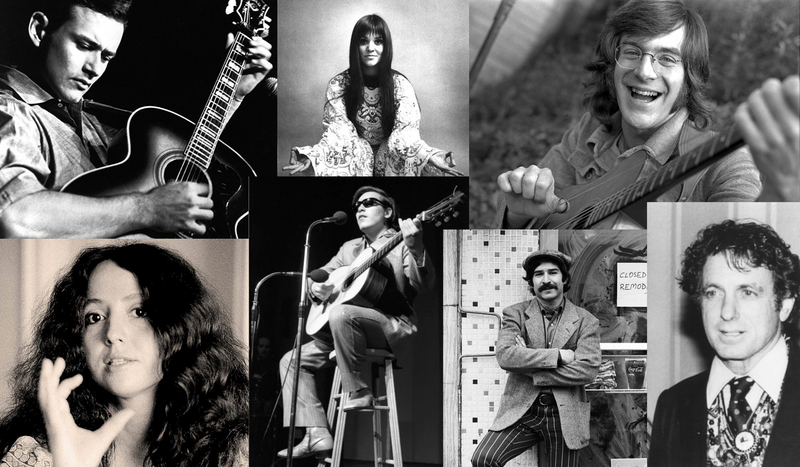 These writers – Bob Dylan, Tim Hardin, Janis Ian, Fred Neil and Phil Ochs, to name just a few – changed the “folk” repertoire from traditional songs to songs sprung from personal, contemporary experience, as well as from the headlines. This freewheeling concert, hosted and curated by Richard Barone, who pays tribute to that exciting era on his recent album ‘Sorrows and Promises’, celebrates the lasting legacy of that pivotal decade along with an eclectic roster of artists from then and now performing songs that still resonate today.